Range anxiety. Realistically it’s the last hurdle left before pure electric vehicles will take off in a big way. If a tech company’s efforts are realised, however, no one will be able to dismiss EVs as incapable when it comes to long-distance driving. 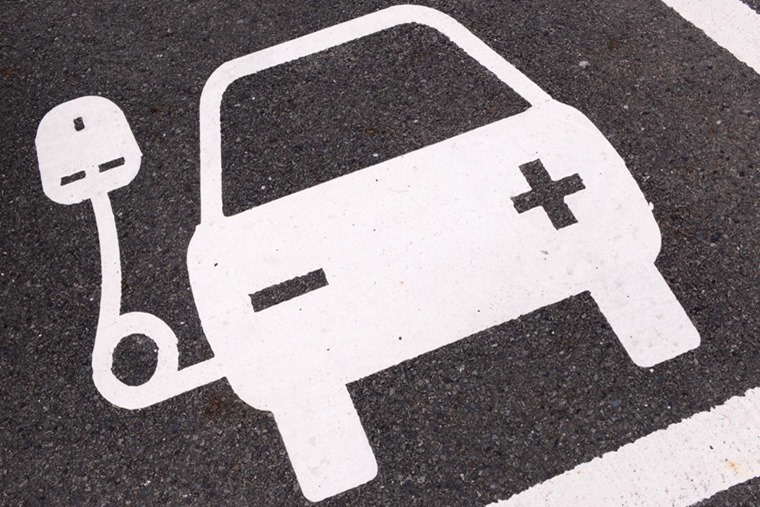 Innolith, a company that specialises in battery tech, is on the way to developing a rechargeable battery that will give EVs up to 1,000km of range before needing a recharge. That’s 621 miles or, to look at it a different way, the same kind of distance offered by the most frugal of diesel engines. By comparison, Teslas use batteries made by Panasonic, with the priciest variants able to provide 330 miles of range. 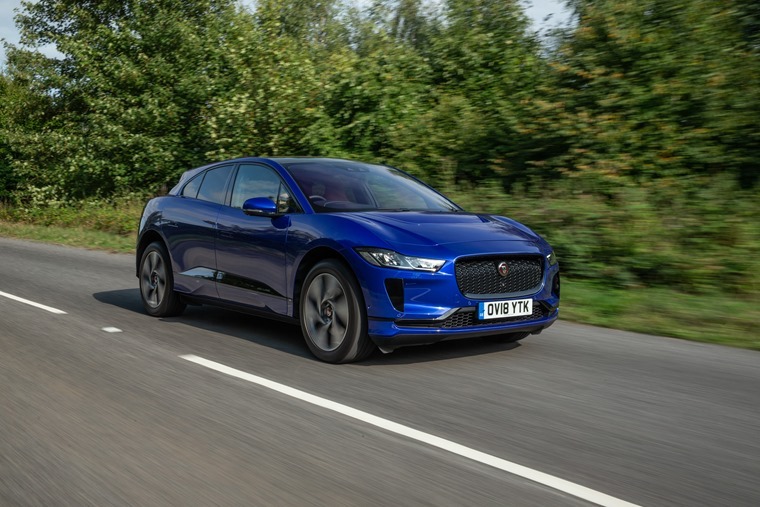 Other EVs like the Jaguar I-Pace and Audi e-tron can manage between 200 and 300 miles under normal driving conditions. Innolith’s new tech, then, would prove a big leap forward if it came to fruition. It’s expected to take three-to-five years to develop and commercialise the battery. 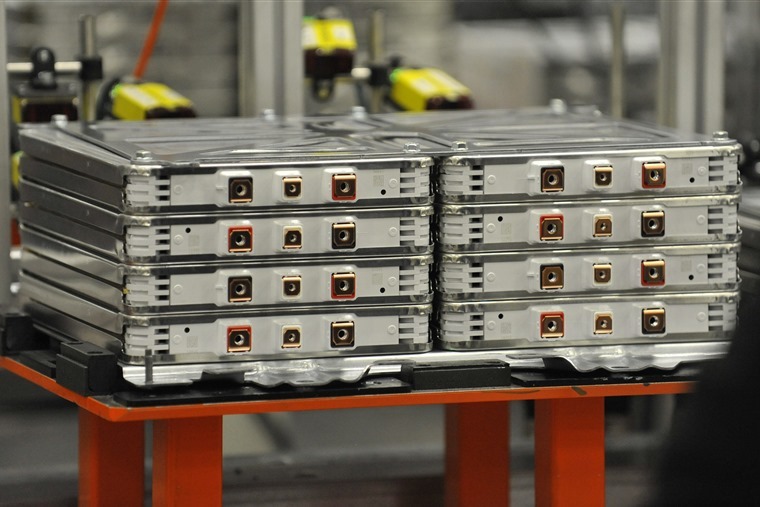 What’s more, the new tech could also vastly reduce the cost of battery production, because it doesn’t rely on the usual costly elements that make up traditional EV batteries. On top of all that, it’ll likely improve safety too. Most EVs use batteries made of highly flammable electrolytes, while Innolith’s effort uses non-flammable materials. We’ve tried to debunk the myth that electric cars by living with them for a while, but it’s a worry that persists among motorists. Are you ready for an EV, or does the range still put you off? Living with the Hyundai Kona Electric | Does cold weather affect range?